Home » MEI VINTAGE BLOG » Springtime + New Arrivals! It's time to shake off that winter blues and gear up for spring! Daylight saving time has arrived and that means I get to enjoy an extra hour of daylight! There's always so much to do in a day. Now with one extra hour of daylight I can unwind and relax at the beach. February has been a busy month for Mei Vintage. I recently came back from WWDMAGIC Tradeshow in Vegas as part of the emerging designers showcase. We were there to introduce our new collection to buyers that came from all over the world. In fact, my booth neighbor Christie of Ndau Collection came all the way from Zimbabwe, Africa! Their jewelry collection is inspired by African culture using rare antique African trade beads, precious and semi-precious stones, exotic leathers and treasures they find in their travels. It was a blast meeting and sharing stories with all my new designer friends! You can read about WWDMAGIC emerging platform here, which include a review about Mei Vintage collection. Now that Spring is upon us, so is our new collection! There's so much to share!! 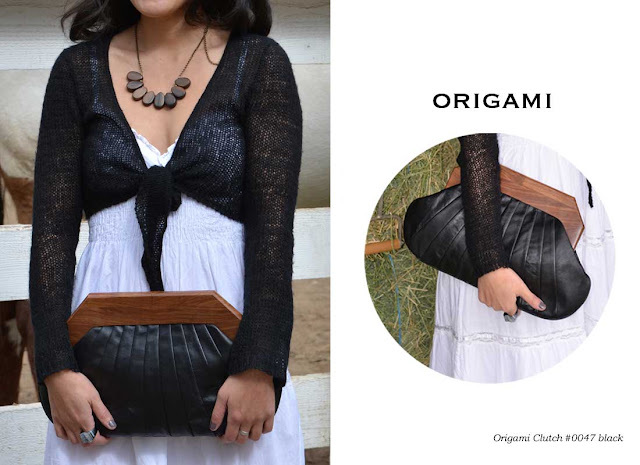 I am excited to reintroduce our popular Origami clutch. Thanks to our customers feedback, we've improved the origami by adding a detachable shoulder strap and updated the traditional square handle to a unique geometric shape. The wooden handle is completely hand-curved with quality craftsmanship. We are currently taking pre-orders for April 20th arrival date. She's a beauty and I can promise you, she's worth the wait!!! 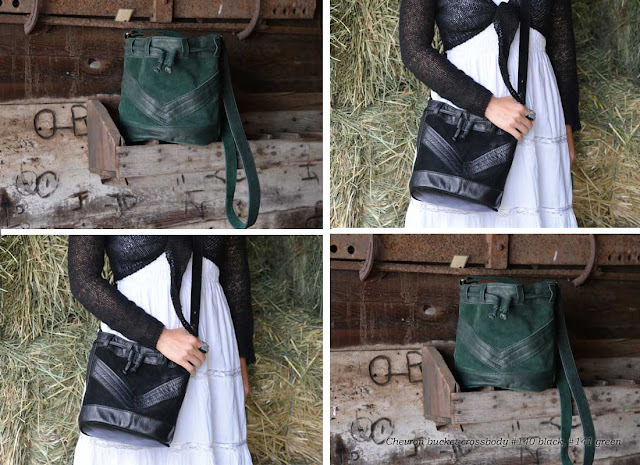 Next, if you like Chevron print, you will love our new Chevron bucket crossbody! This everyday crossbody looks small but can easily fit all of your necessities and room for more! It's really a great bag to take with you during your vacation! It's also super lightweight! For those of you that love our limited-edition kimono print collection, I am happy to introduce our new Kimono crossbody made from authentic vintage kimono print with wooden frame accent! This kimono bag will defiantly add a splash of color to your everyday outfit! 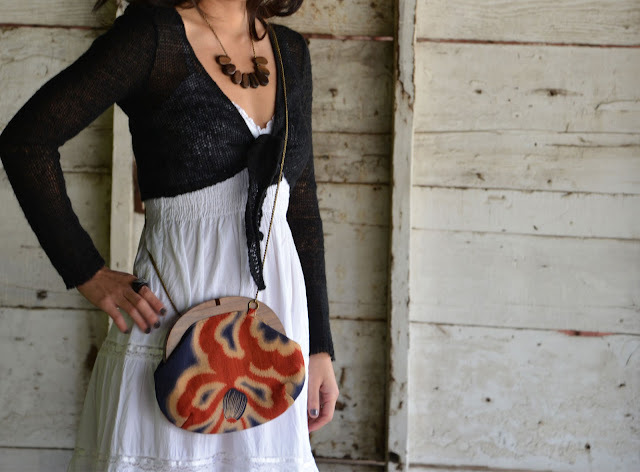 Similar our popular Hermosa crossbody (yay, new prints are here! ), this bag also comes with a detachable chain strap so you can wear it as a petite clutch or as a crossbody! 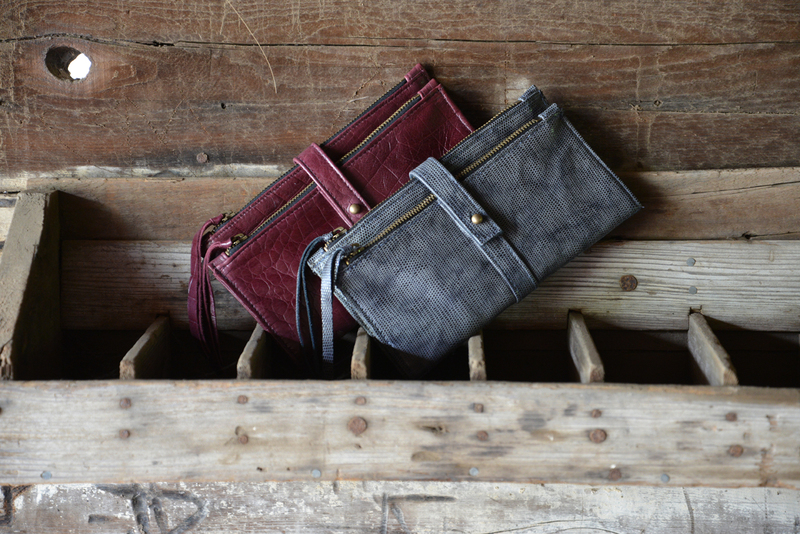 And finally, I must mention our new double zipper wallet made from reclaimed leather. I am so in love with our new croc embossed leather. The color is so rich and the leather is so buttery soft! I hope you like our new Spring arrivals! !